If there's one Indian comedian that's on everybody's must-watch-and-laugh list, it's got to be Vir Das. Delhi folks, you're in luck! 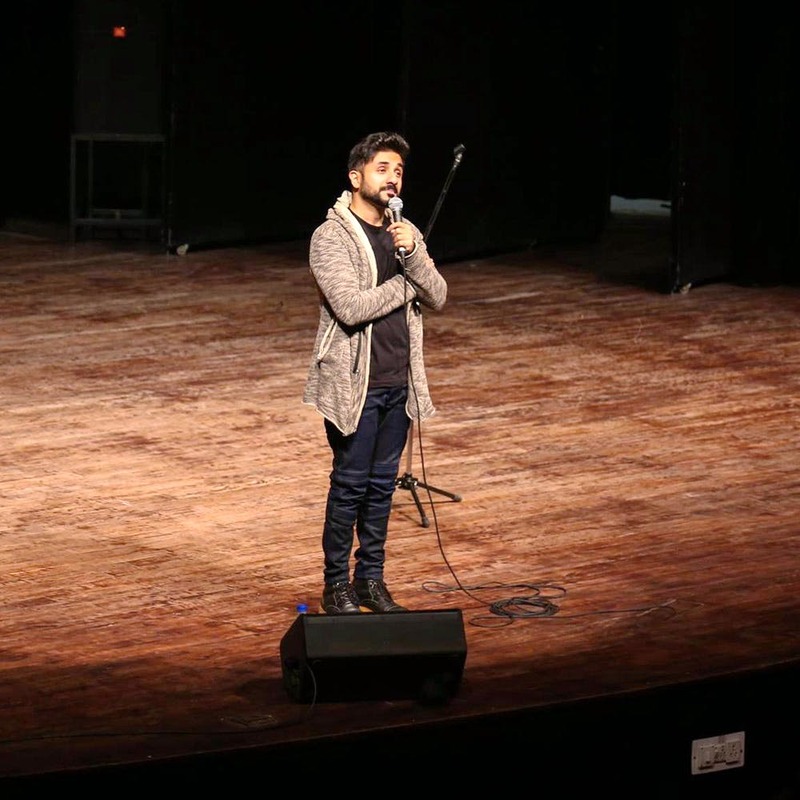 Vir Das is coming to Siri Fort Auditorium on April 7 to knock us out with his punchlines. This will be part of The Love Tour, and will be one of the biggest shows of the tour! The tickets start at INR 699 and go up to INR 2,999 (based on how close to the stage you'd like your seats). The show starts at 8pm and the auditorium is big, so finding your seat can take some effort and time, so we say you reach well before time. Don't forget to take in consideration the parking time (if you're driving)!